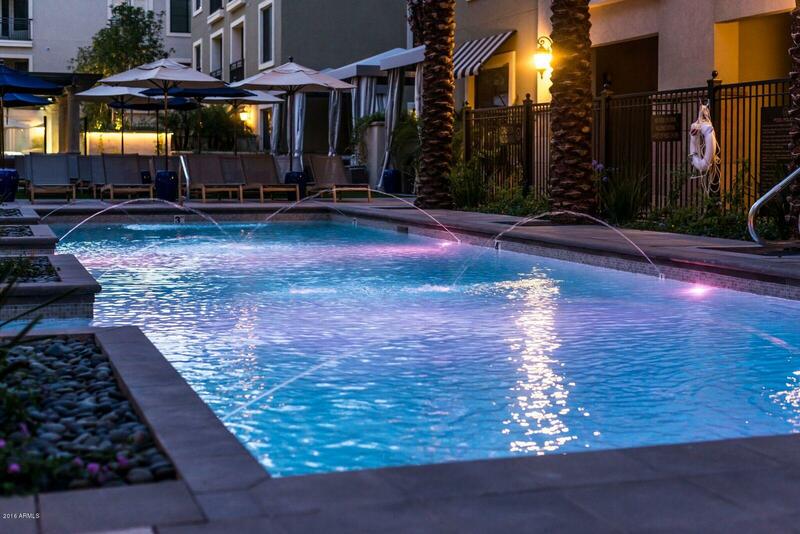 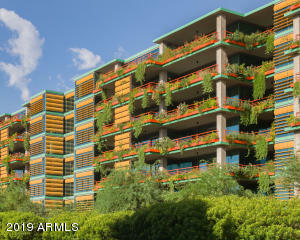 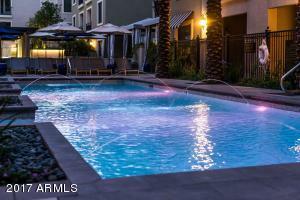 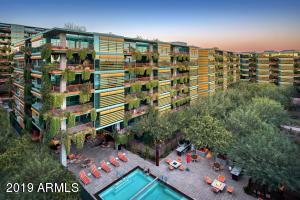 This page features Scottsdale apartments for rent. 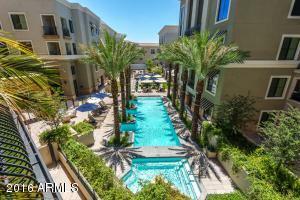 Use the next button to see a different Scottsdale apartment rental. 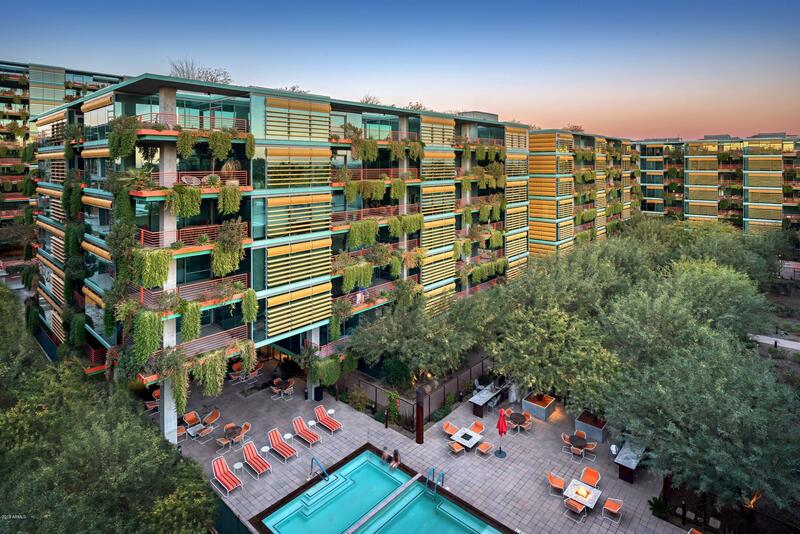 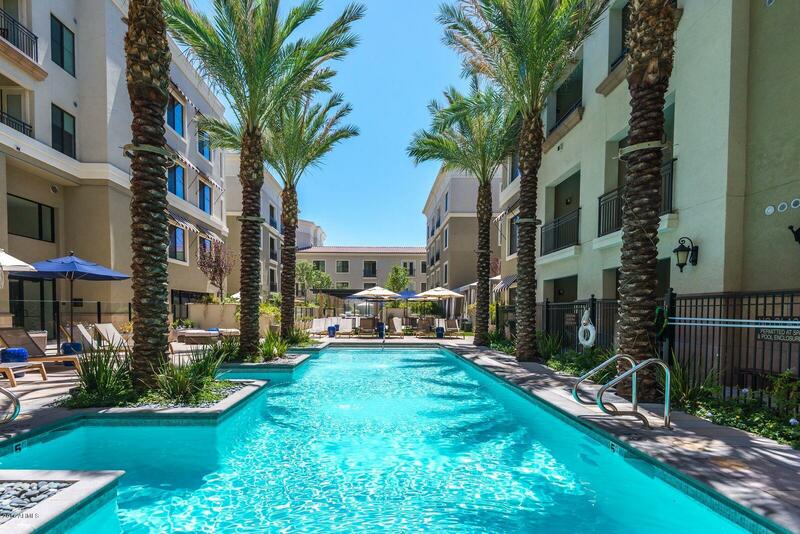 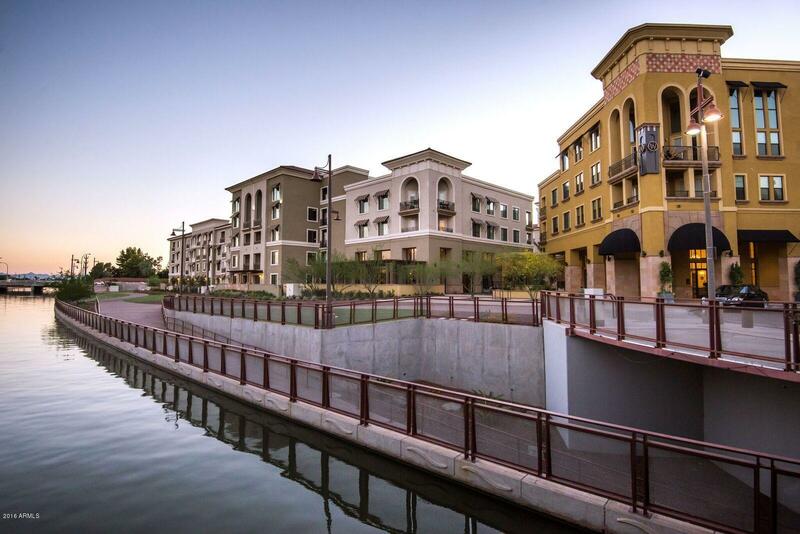 Find communities like The Steston Apartments, Broadstone Waterfront Apartments, and Crescent Scottsdale Quarter Apartments. 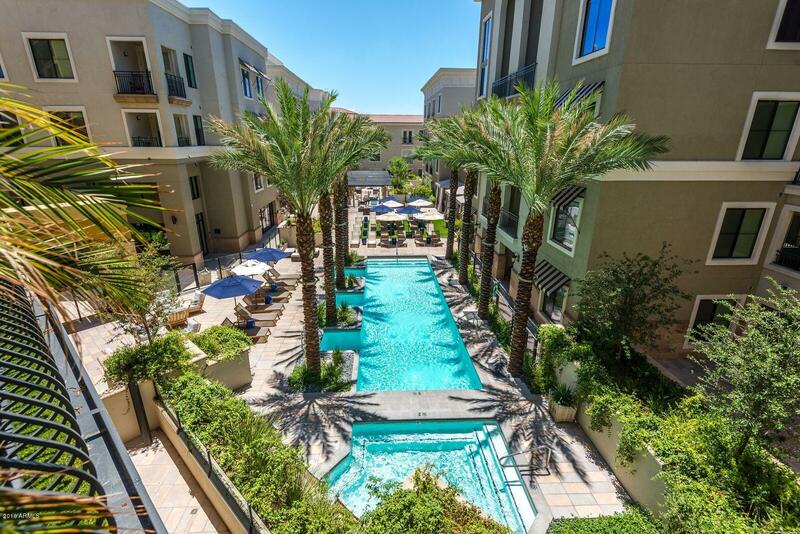 See the full Scottsdale Apartment Menu here. 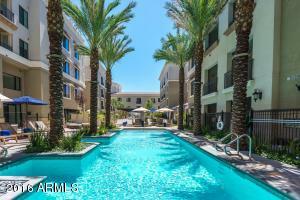 Thanks for viewing the Scottsdale Apartments For Rent.